The history books had to be rewritten after Neymar Jr completed his world record €222 million move from Barcelona earlier this month and headed to PSG. However, it now appears that his former club won’t leave the matter in a smooth way. The Spanish club has now decided to sue Neymar for a sum of €8.5m following his departure. The amount was what the Brazilian reportedly received as a renewal fee bonus during his time in La Liga last year, when he signed a five-year contract with the club. The lawsuit was filed to the Labor Tribunal in Barcelona after what the management regards to be a breach of contract following a “unilateral termination” of the deal. In an official statement, FC Barcelona revealed: “The club claims to the player the amount already settled corresponding to the renewal premium for breach of contract; €8.5m euros in damages; and an additional 10% in arrears. Following a sound 6-2 thrashing of Toulouse at home, in which the 25-year old scored twice, he was strong in putting down the Catalan board. It is clear that he has set out to carve out a prominent name for himself in France. His antics at the Parc des Princes on Sunday were simply spectacular, as the Brazilian danced his way through the opponent’s defense en route to scoring a brilliant goal. 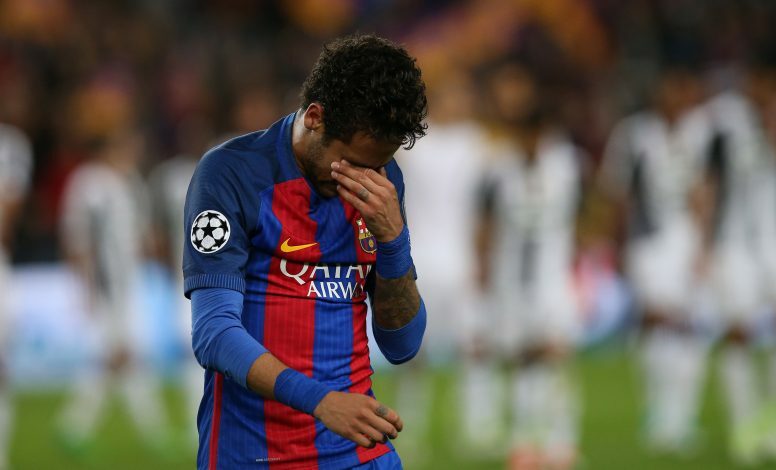 Neymar will be keen on putting behind his controversial past, which had followed him even when he departed from Santos to Barcelona, and look forward to capturing further European and international glory.